Reinvented and rebuilt. Sweet and sour. Vibrant and traditional. 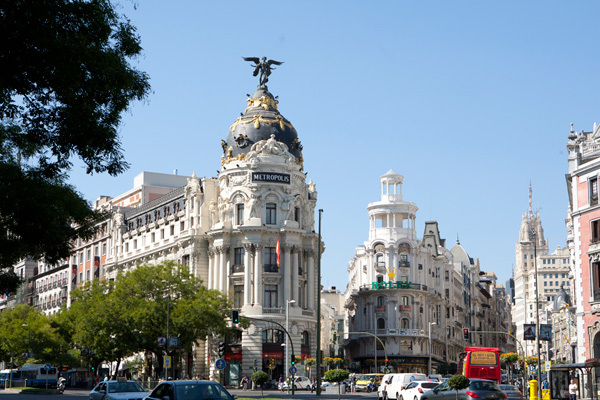 Madrid is a city in constant movement whose centre can be easily reached with a short walk. The home of Guernica. Contemporary art without concessions. The perfect place to lose yourself enjoying contemporary art. Its architecture is a mixture of Neoclassical and modern, with two glass elevators that have become its main icon. They have permanent collections including works of great artists such as Picasso, Dalí and Miró, and a large representation of surrealism, cubism and expressionism. Considered to be the most important European-painting museum in Europe, it contains numerous works from artists such as Velázquez, El Greco, Goya, Titian and Rubens. Its collection came to be from a distinguished selection of paintings property of different Spanish art-loving kings, with many works created by their request. This museum was born from the private collection of the Thyssen-Bornemisza family. A large number of European artists, who had no presence in other Spanish museums, were represented in this collection, a rich combination of classical artists with modern and contemporary trends. Alongside the Reina Sofía and the Prado, it makes up the so-called “Art Triangle”. 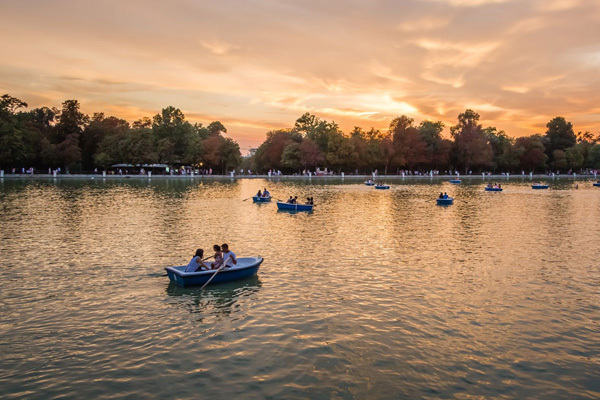 Of similar size to London’s Hyde Park, this beautiful park located in the heart of Madrid is part of the city’s living history. Created in the mid-17th century, it has experienced different transformations, among which is its famous pond, built at first to recreate naval battles. 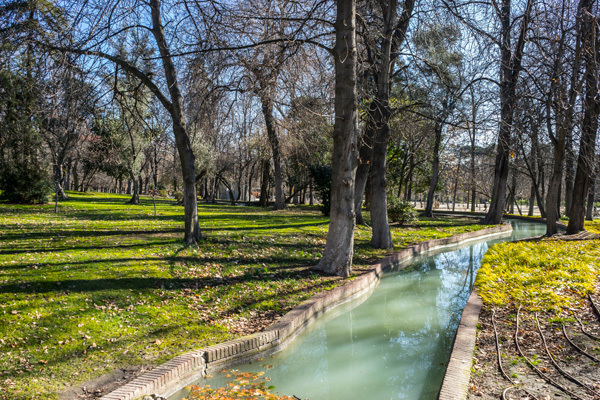 It contains some of the oldest trees in Madrid.